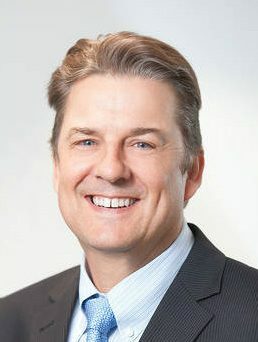 In the current climate of applications for leave to appeal to the High Court about decisions relating to trust property, SiN noticed this judgment emanating from South Australian-based Federal Court judge Richard White involving a dispute about bicycles, which affirms administrators’ and liquidators’ rights to claim remuneration and expenses from trust assets. 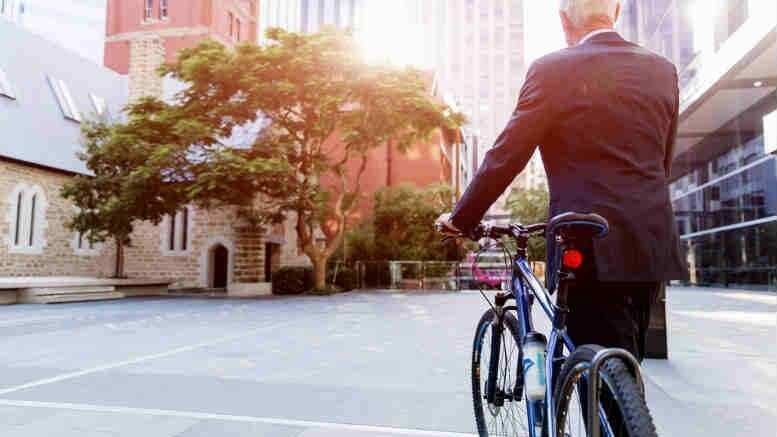 The judge’s ruling came after Tim Clifton and Daniel Lopresti of Clifton Hall were earlier this year appointed administrators and then liquidators of Adelaide-based bicycle retailer Fairsales Pty Limited, which acted as corporate trustee of Aboyne Family Trust (the AFT). Unsurprisingly, the moment the winding up order came to effect Fairsales ceased being the trust of the AFT, meaning Fairsales became a bare trustee with the consequent obligations and lack of powers, specifically in relation to protecting trust assets, mainly comprised of unsold bicycles. The judgement – Deputy Commissioner of Taxation v Fairsales Pty. Limited, in the matter of Fairsales Pty. Limited  FCA 499 – explains how Clifton and Hall sought to be appointed receivers and managers of the trust assets so they could sell the bicycles and that on such application a registrar had referred the question to a judge. Meanwhile, Fairsales directors had been busy and through their lawyers told Clifton and Lopresti that their clients had secured had rights of subrogation arising from their discharge, pursuant to guarantees, of liabilities which Fairsales had incurred to National Australia Bank Limited (NAB) and to Westpac Banking Corporation Limited (Westpac). The upshot of those asserted rights was that the directors had arrived at the Fairsales premises and were taking possession of the stock, accompanied by security guards who were apparently preventing the liquidators’ staff from intervening. Naturally enough, Clifton and Lopresti were concerned and obtained an injunction restraining the directors from removing the stock. The judge’s reasons, published last week, sre useful in understanding the evolving judicial thinking in relation to rights over trust assets. “Until the recent decisions in Jones (Liquidator) v Matrix Partners Pty Ltd, in the matter of Killarnee Civil & Concrete Contractors Pty Ltd (in liq)  FCAFC 40 (delivered on 21 March 2018) and in Commonwealth v Byrnes and Hewitt  VSCA 41 (delivered on 28 February 2018), there had been some doubt that a liquidator’s power of sale of the property of a company in liquidation under s 477(2)(c) of the Corporations Act 2001 (Cth) extended to the property of a trust of which the company had been trustee when, because of its liquidation, the Company could not continue as trustee: see Re Stansfield DIY Wealth Pty Ltd (in liq)  NSWSC 1484; (2014) 291 FLR 17; Aced Kang Investments Pty Ltd (in liq)  FCA 476 at -. 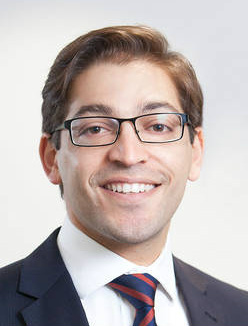 “The uncertainty had concerned the treatment of the trustee’s right of exoneration from the assets of the trust and, in particular, whether those assets and their proceeds formed part of the general assets of the Company. “In those circumstances it became common for liquidators of companies to seek appointment, pursuant to s 57 of the Federal Court of Australia Act 1976 (Cth) (the FCA Act), as receivers and managers of the property held by the company in its capacity as trustee,” Justice White added. Be the first to comment on "Judge rules receivers best placed to peddle bicycles"